Scandalous Women: Scandalous Women is 'Excessively Diverting'! 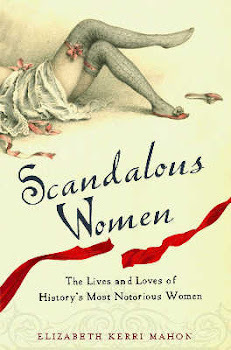 Scandalous Women is 'Excessively Diverting'! Vic at Jane Austen's World just tagged me with The Excessively Diverting Blog Award. I'm so excited and pleased. Now it is my turn to share the love with some other worthy blogs. 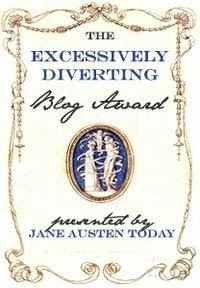 Recipients, please claim your award by copying the HTML code of the Excessively Diverting Blog Award badge, posting it on your blog, listing the name of the person who nominated you, and linking to their blog. Then nominate seven other blogs that you feel meet or exceed the standards set forth. Nominees may place the Excessively Diverting badge in their side bar and enjoy the appreciation of their fellow blogger for recognition of their talent. Okay, it was really hard to choose but these are my seven most diverting blogs on the Internet. Most of them are history heavy but I have a few that aren't. History Undressed - One of the most entertaining blogs on the net. Eliza Knight writes about a different aspect of history from clothing to enduring myths every week. 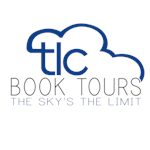 Reading the Past - A blog giving you the best of the most recent historical fiction. 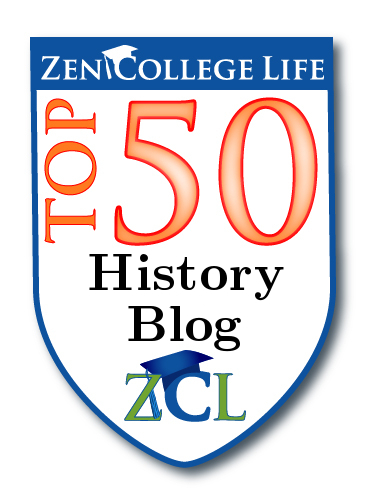 History Hoydens - A group blog featuring historical fiction writers, Lauren Willig, Tracy Grant, Pamela Rosenthal among others.